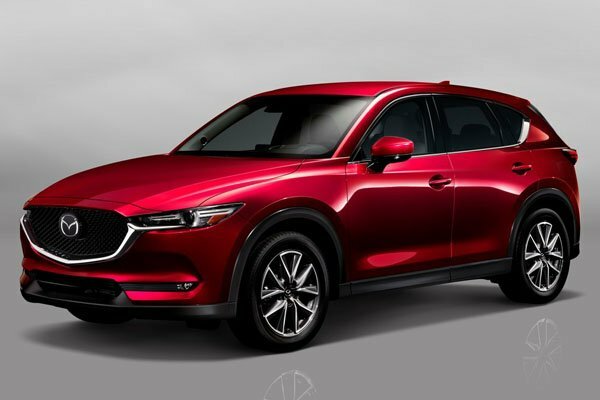 The Mazda CX-5 holds its own against more premium rivals, thanks to a refined cabin and a host of driver assistance features. Have been driving the CX-5 2.0 Premium for a month now. The entire car gives a premium feel compared to most cars in it's class. Authorised Distributor Mazda cars are Mazda 2 Hatchback, Mazda 2 Sedan, Mazda 6, Mazda 6 Wagon, Mazda CX-3, Mazda CX-9, Mazda MX-5 RF. Parallel Imported Mazda cars are Mazda Axela Diesel, Mazda MX-5.